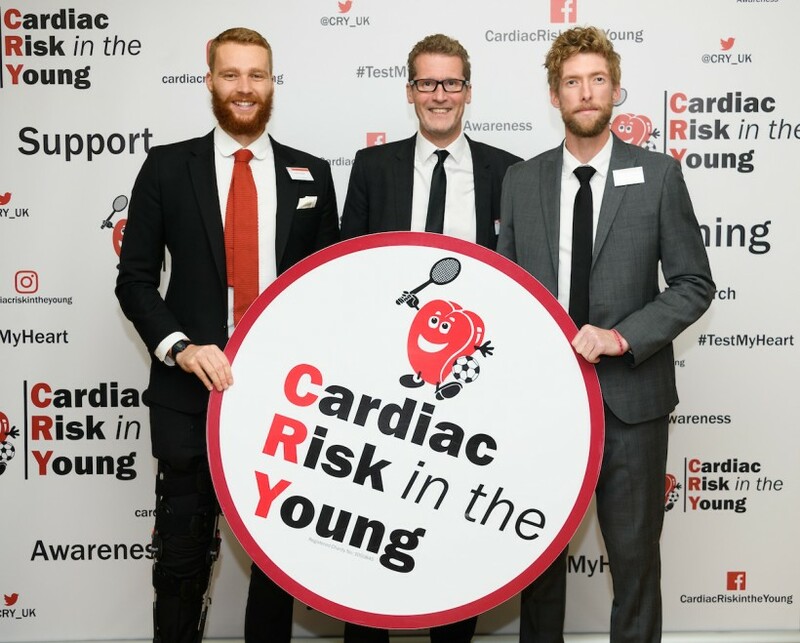 Cardiac Risk in the Young (CRY) has this week announced the appointment of two Kent Cricket players, Calum Haggett and Ivan Thomas, as official Ambassadors for the charity in tribute to the work they have done – and continue to do – in helping to raise funds and awareness of CRY and young sudden cardiac death (YSCD). The news comes at the start of CRY’s annual “Raising Awareness Week” and both Calum and Ivan, who both recently extended their contracts with Kent Cricket, attended a presitigious Parliamentary Reception during the campaign (on Wednesday 21 November) where they will meet MPs, cardiologists and families who have been affected by YSCD. Both players have a personal connection to CRY and a real affiliation to the issue. In 2010, Calum was identified with a potentially fatal heart condition during a routine screening but was successfully treated and soon returned to the game. Yet tragically, in 2012, one of Ivan’s friends and teammates at university, Tom Hardman, died in his sleep from an undiagnosed heart condition aged just 21. CRY has an established heritage of working closely with the world of cricket and currently has the support of three great names from the game who are all Patrons of the charity; Sir Ian Botham, Joe Root and Rob Key. CRY’s screening team also delivers regular testing to a number of County Cricket Clubs – a scheme that is due to grow and develop across England – as well as funding important research thanks to support from the England Cricket Board (ECB). The Ben Daniels Memorial Fund has now raised over £200,000 to support CRY and screening. As a result of Paul’s efforts, around 2,900 local, young people have been tested over the past five years, in memory of Ben – a figure that is set to grow, due to the volume of screenings due to be funded by the BDMF and collaborations with a range of sports clubs across Kent and the South East.